I read this article and found it very interesting, thought it might be something for you. The article is called USFOLK – FOLK LIKE US and is located at https://www.totallydublin.ie/arts-culture/usfolk-folk-like-us/. Mel Carroll, graduated from Swansea in 2002 and, was far from sure as to where pursuing a freelance career in illustration might lead to. 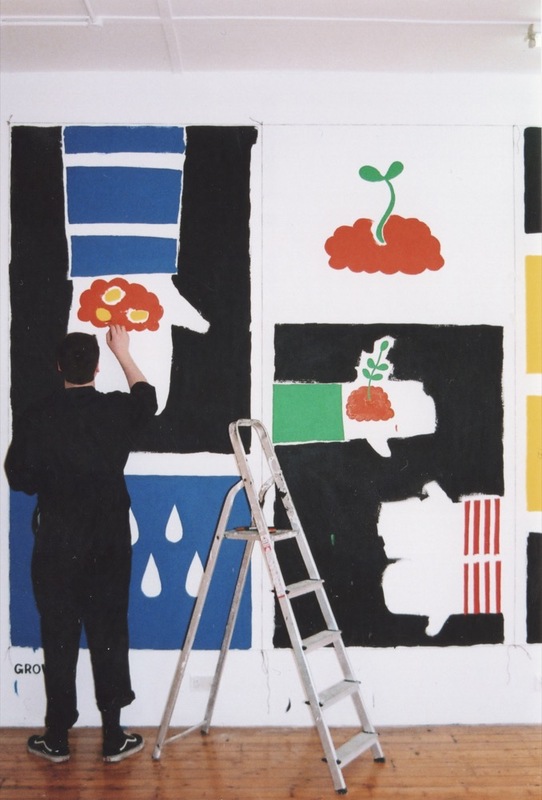 An appreciation of the possibilities of conveying ideas and brand messaging through the medium was still nascent when it came to the mainstream. A decade later and a breakdown of sorts led Mel to decide to start a company with a mate of his bringing their skillset of graphic design, illustration and animation to the table. They made it happen but shortly after realised they were simply incompatible in a business sense and hence UsFolk was born in 2016. “I started to know all these cool local illustrators, and I met key people who helped me understand enough of the local scene,” reflects Mel over a pint in the garden of the Sunflower. 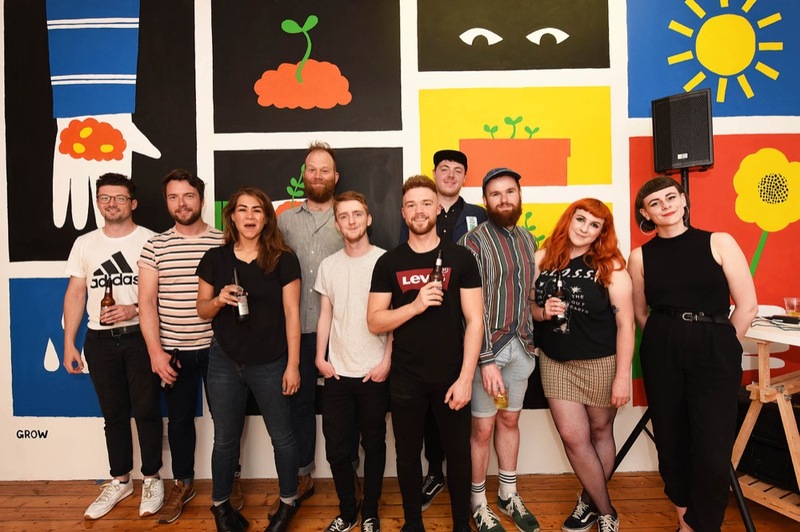 Hooking up with the likes of Glaswegian illustrator Paul Ryding and David McMillan who had moved back after a stint in Berlin, they set about creating the framework, creating a series of events, portfolio reviews, workshops and making introductions to the business community. 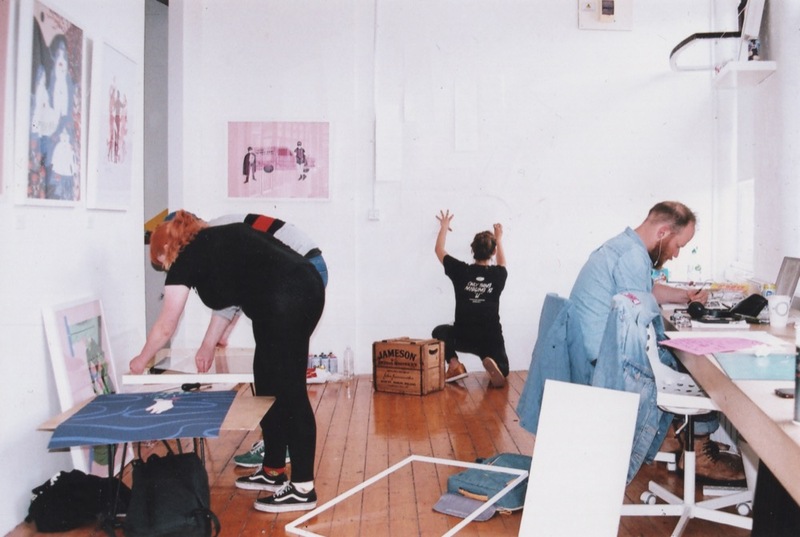 By April they had an exhibition in their studio space on Queen Street. “We want to have the freedom and fun of a collective, but also the professional slickness of an agency. Because illustration is so often misunderstood as a profession, people are used to doing jobs for very little money. We wanted it to be professional, and for people to respect what we do. Fast-forward to 2018 and Usfolk has flourished into a network of more than 30 illustrators with a diverse mix of styles ranging from hand-drawn and painted, to digital art, graphic work and typography. In addition to the core studio trio of Mel, Jamie Beard and Fiona McDonnell, UsFolk has forged connections with several Southern folk such as Aoife Dooley, Conor Nolan, Tara O’Brien and Holly Pereira (Film 170) and further afield with Cécile Gariépy (Montreal), Nicolas Valencia (Bogota) as well as locals like Thomas Bannon and Hannah Coates. Their studio is an open-invite space with a rotation of creatives as projects and timing dictates. UsFolk have collaborated with local festivals such as OutBurst, created a screen print series of film re-interpretations with Queen’s University and published their own in-house series of zines. Their design work has seen them working on projects with the Belfast Book Festival and the Clondalkin Round Tower Museum in Dublin as well as landing bigger international gigs including one which currently has an NDA (Non-Disclosure Agreement) attached. “A lot of our jobs have a knock on effect, so that museum gig with Tandem (a design agency) led us to working with an animation company in Dublin called Noho. And through them we worked on a museum job in Amsterdam (Allard Pierson Museum). As for noticeable trends, Carroll feels simplicity and movement are two key current elements.